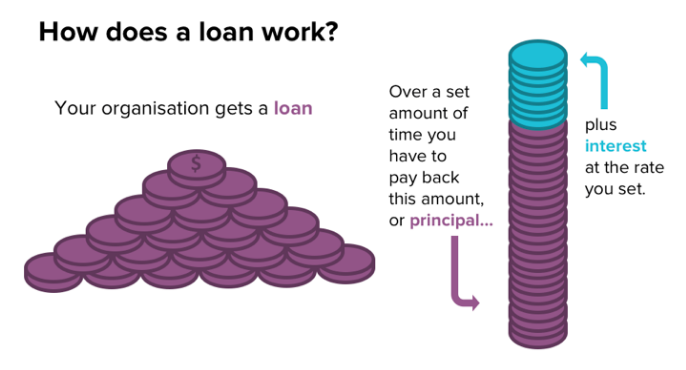 Back to basics: How does lending work? Lending can seem pretty scary, so we’ve decided to go back to the basics in this series and explain everything you need to know. First up: how does lending work? Lending isn’t new by any means. The first loans were lent in Ancient Greece and Ancient Rome, where pawnbrokers first started offering loans that were secured by animals and tools from the person borrowing. Through the Middle Ages the form of lending changed, including the introduction of indentured loans where the rich lent to the poor, who worked off those loans over time. In the 18th century, Mayer Amschel Rothschild set up the first international banking system by sending his sons to five European cities to create a network for transferring money. Up until 2004 the Rothschild Bank Offices set the gold price daily. In the late 18th century building societies started, where membership payments financed the building of member houses. Move forward to the 19th century and The Philadelphia Savings Fund Society was started so that everyday Americans could get loans and save money. In New Zealand, the first colonial banks were started in the 1840’s. But, lending was not accessible or even seen as a function of the banks. Commercial loan-houses sprung up to fill the void, particularly for farmers who were unable to access funds. “Indeed the common subject of the talk of the settlements was the way in which the banks were retarding development. The matter was made the subject of special consideration by the Wellington Chamber of Commerce in 1858.” (Bedford, 1916). Sound familiar? It wasn’t until the 1940’s that lending to individuals started in New Zealand, with the Bank of New Zealand (BNZ) opening “New Zealand’s first personal loans department to grant loans to private individuals”. Modern technology started entering the banking sector in the 1960’s, with the first purchases of computers. Since then, New Zealand has been at the leading edge of technology in finance. But, what is a loan? It’s an exchange of money. You can think of it as “today-dollars” being exchanged for “tomorrow-dollars”. Someone who has money today but doesn’t need it, connecting with someone who needs money today but doesn’t have it. The money is typically put towards something productive by the borrower (it could be goods to sell, or machinery to make something of value, or property) that will help to repay the money-giver (known as a lender). 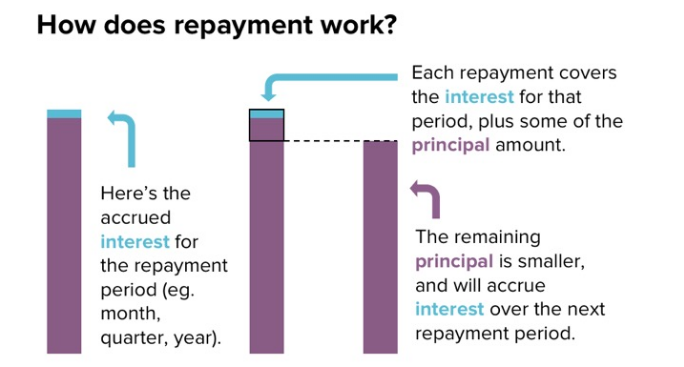 The length of the loan is set so you know when repayments are to made, and the lender is usually rewarded with interest. To give your lenders a bit more comfort you can choose to use stuff to secure the loan – assets like machinery or property. If things don’t work out as planned and you can’t repay your loan, then that stuff gets given to your lenders as compensation. Crowdlending rewrites the lending script. The usual single lender is turned into many supportive lenders. So instead of one financial institution lending money to you, your crowd become your collective lenders. The interest that you choose to pay on your loan will reward your crowd, so that the benefit stays with the people that matter within your community. Who can borrow money from their crowd? Companies can borrow from their crowd through PledgeMe.Lend. Organisations (like schools, clubs, not-for-profits, co-ops and community groups) can borrow too. What will we spend the money on? Can we repay the money borrowed? If that will be hard, it could be too risky to go down this route. Who are our crowd? Are they excited about supporting us? What would motivate our crowd to support? Interest? Extra rewards? Can we dedicate time to create our campaign and tell our crowd what’s happening? What do we want to get out of our campaign beyond money? Strengthening the bonds with our supporters? Publicity & awareness? Finding brand ambassadors who’ll share our story with their worlds? Creating a do-it-ourselves way for us to bring our ideas to life? Do we do something that generates money (sell stuff, run events, hire out your venue, have paying members), so that we can repay our crowd? How much interest could we pay? If you’re interested in learning more about crowdlending, sign up for our weekly digests on lending during the month of May.